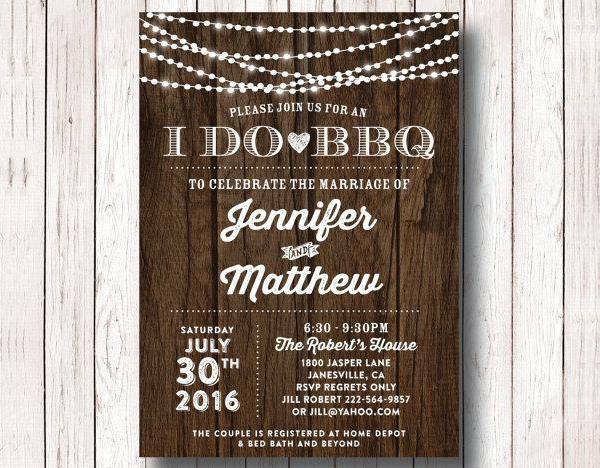 Most people say that one of the happiest moments in a woman’s life is the glorious event of getting married. 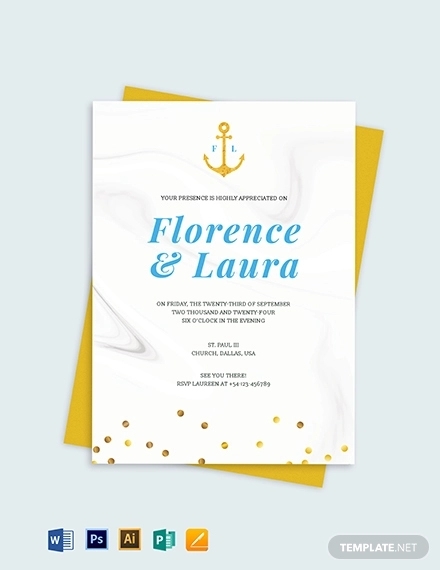 Traditionally, the important role of of sending out invitations for this momentous occasion falls in the hands or is the responsibility of the bride’s mother. 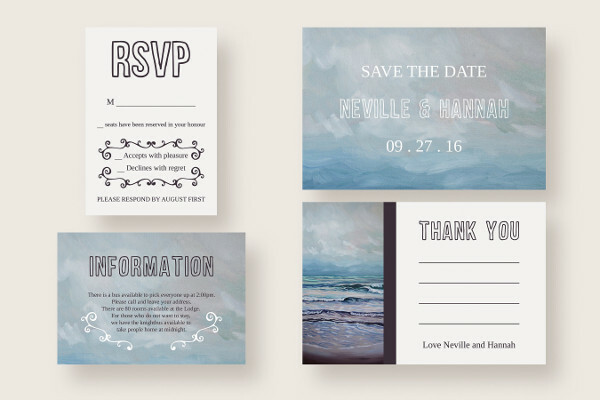 Wedding invitations are done by either sending the invitations herself or mailing the invitation six to eight weeks before the wedding date. 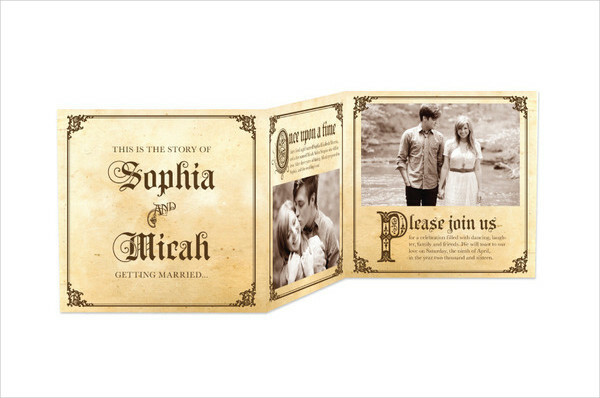 Here are some examples of wedding invitations for those who plan to tie the knot. 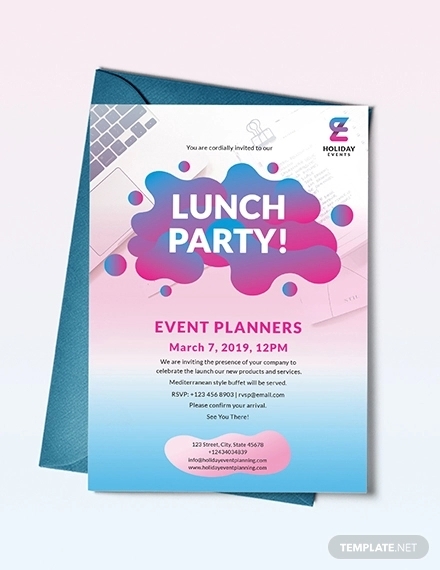 Specific themes for different types of business invitations are also found on this page. 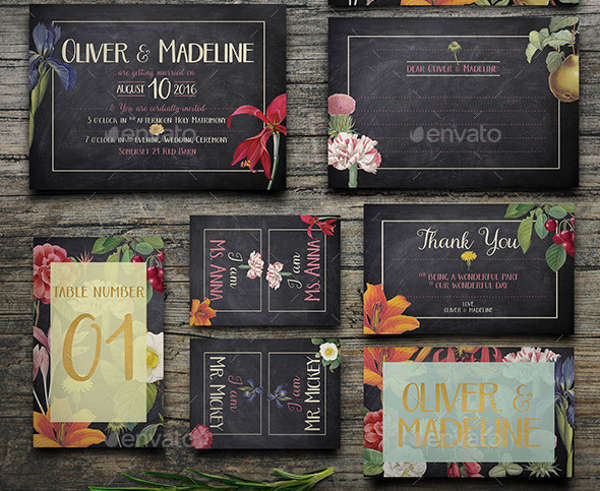 You can download these samples by clicking on the download button. 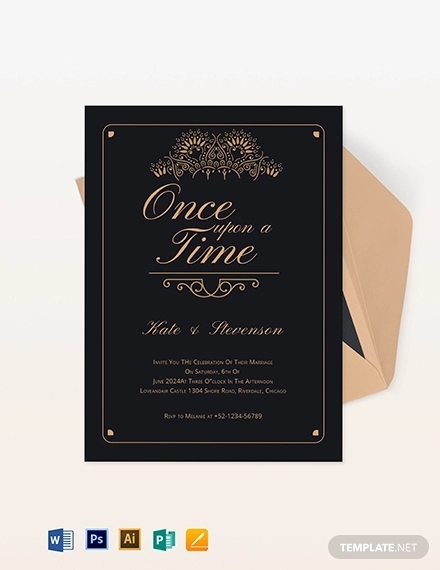 Wedding Invitations dates back as far as the Middle Ages and even before that. 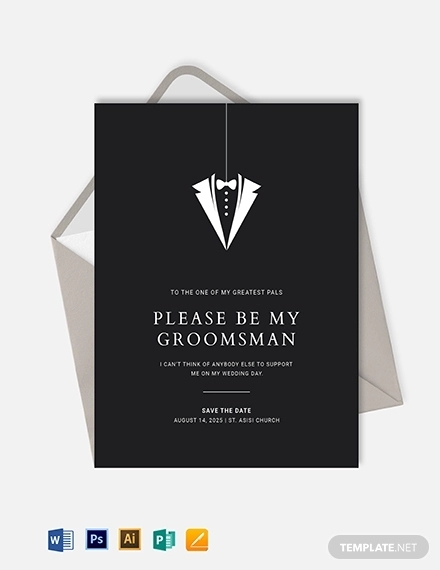 In England back then, the town crier was tasked of walking through the streets announcing the wedding in a loud voice. 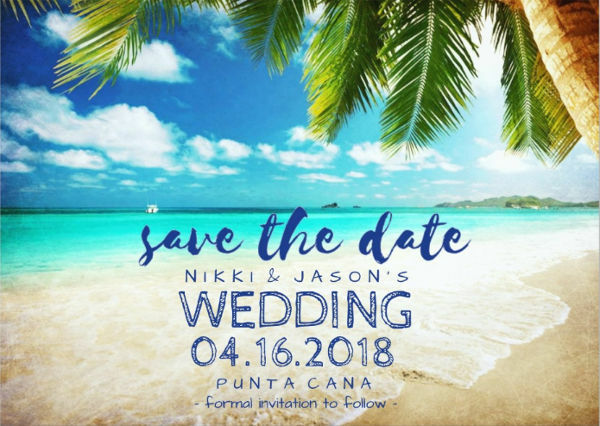 Anyone who supposedly heard the announcement was in effect invited to the wedding. Families having bad blood in between them were the exemption for this. Monks during this century were well known for their prowess in calligraphy and were thus sought after by the elite and commissioned to make calligraphic hand crafted party invitation documents with the nobility’s wax-coated crest in front of the document for the nobles who were tying the knot. 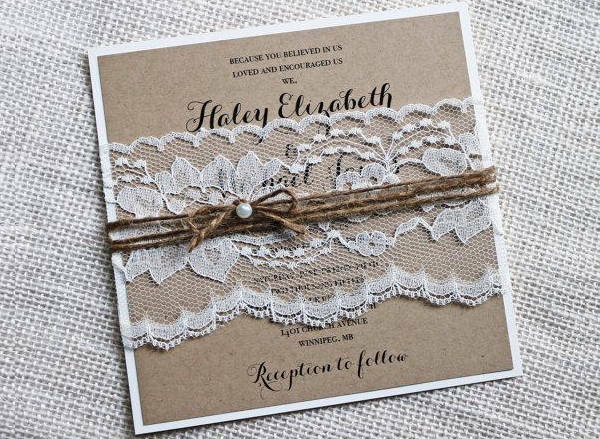 The term “tying the knot” back then literally meant tying the couple’s hands together in the wedding ceremony. 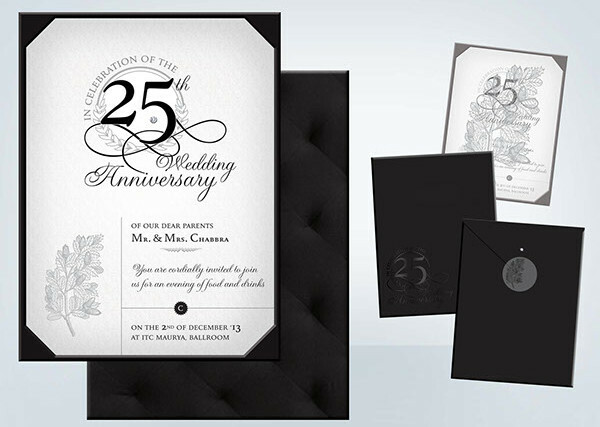 This century saw the advent of the printing press which made printing of the wedding invitations possible. 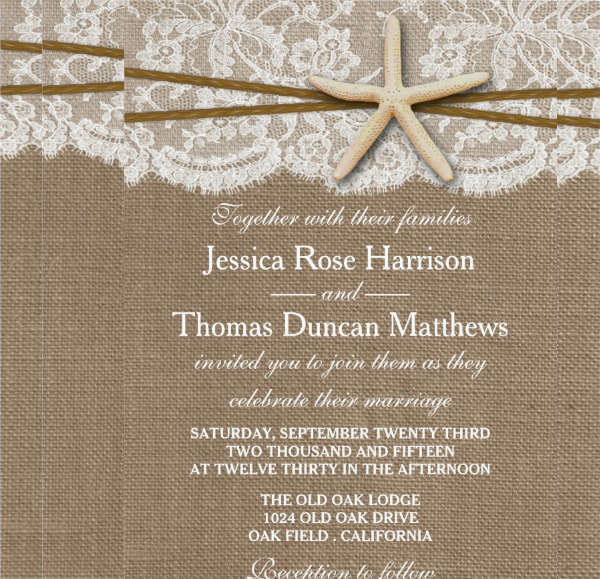 However, the print quality was still poor. Some elites during this time started announcing their weddings on the newspaper. By the mid-1600’s, mezzotint or metal plate engraving was invented by a German soldier Ludwig von Siegen. 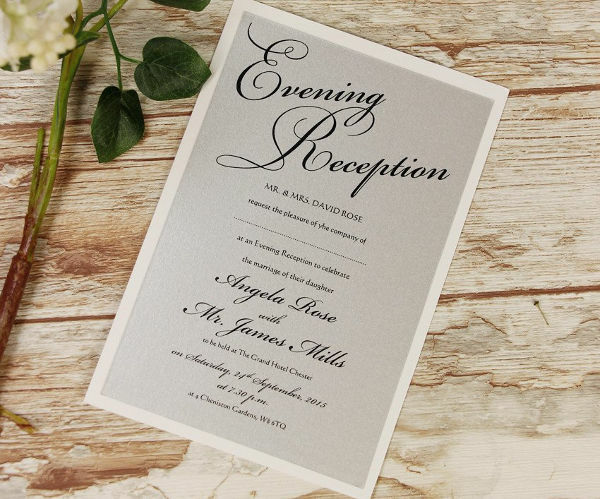 Metal plate engraving was done by writing the text in reverse on a metal plate using a carving tool. 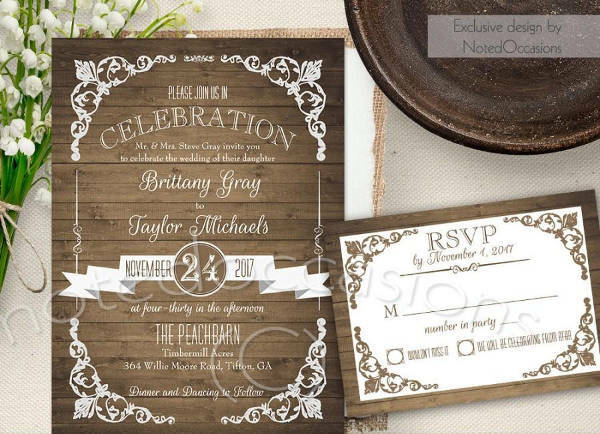 This plate was then used to print out the invitation. 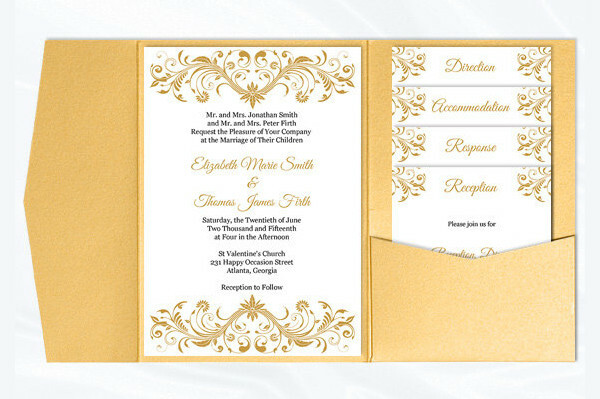 The prints were of better quality and most of the middle-class men were able to afford to have their event invitations printed this time. 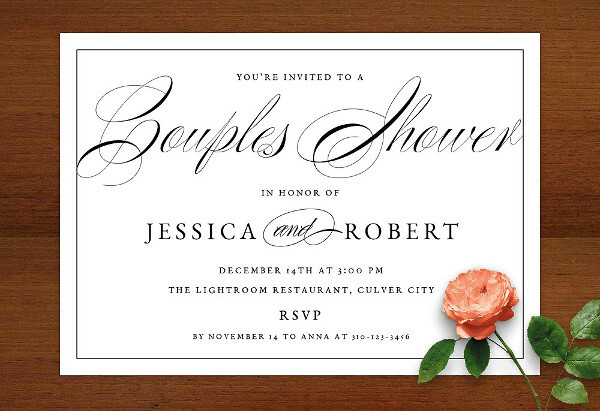 Even with the invention of mezzotint, the ink used on the wedding invitations had the tendency to cause smudging. 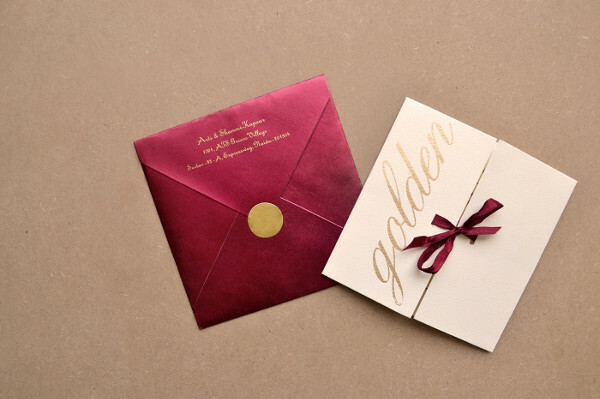 Out of necessity, the practice of placing tissue above the invitation was born. 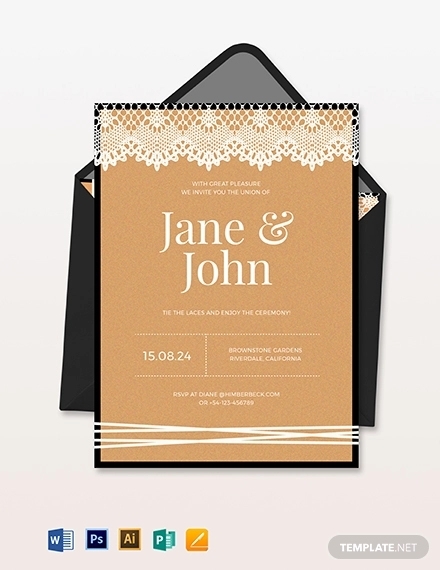 During the late 1700s, the postal system was still nonexistent and the usual means of transporting the wedding invitations was a hired courier or through a servant on a horse. 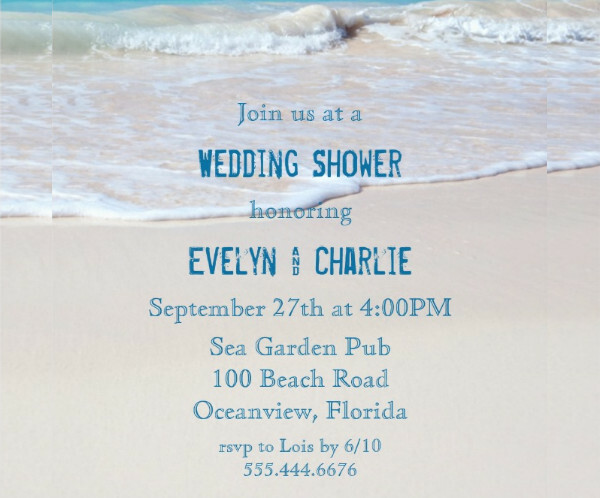 There was certainly no way for the invitation to arrive in a clean state after traveling. 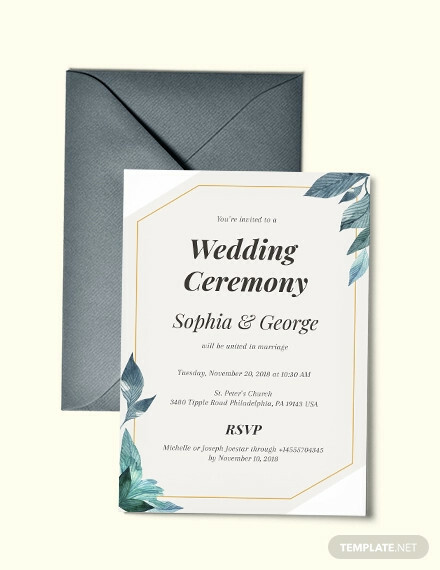 The practice of placing the wedding invitation inside an envelope placed in another envelope was made to aid in preserving the condition of the graduation invitation during transportation. 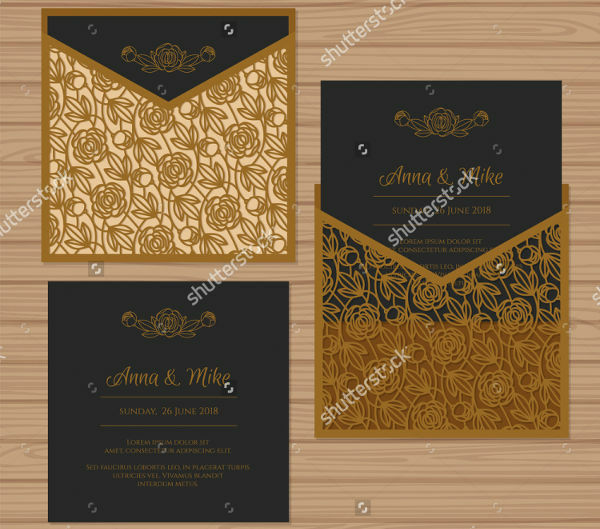 The servant accepting the wedding invitation would then remove the outer envelope and hand over the inner envelope to the master of the house. As a result of the Industrial Revolution staring from the 17th century, rapid economic growth paved way for common men to be able to adapt the life styles of society’s elite. 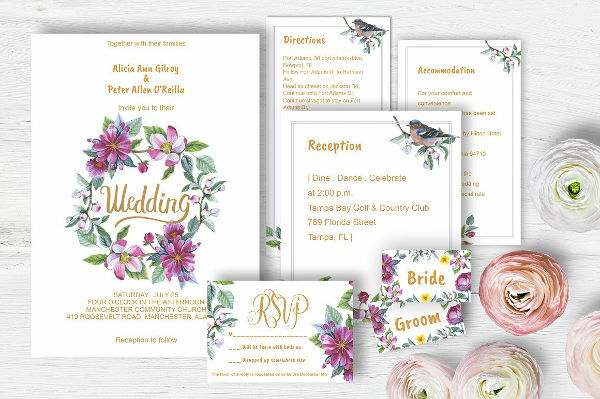 After World War II, thermographic printing was finally developed and thus real, affordable mass production printing was possible using commercially fine wedding stationery. 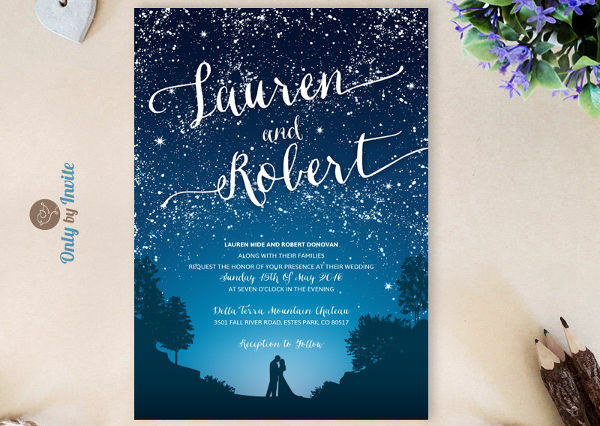 This printing technique, called letter press, produced shiny, raised lettering without impressing the surface of the paper. This was dubbed then as “the poor man’s engraving”. 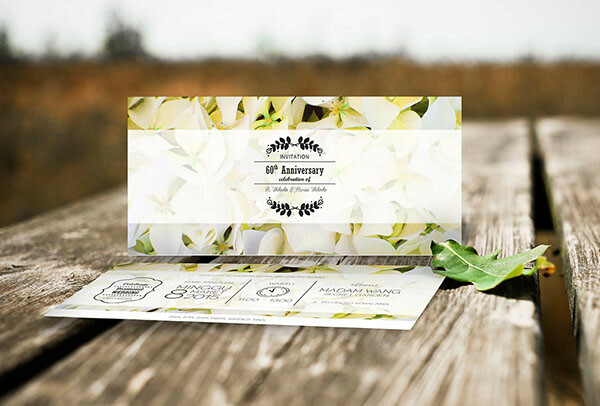 In our day and age, printing of wedding invitations having a wood veneer or acrylic, or metal finish is made possible by laser engraving. 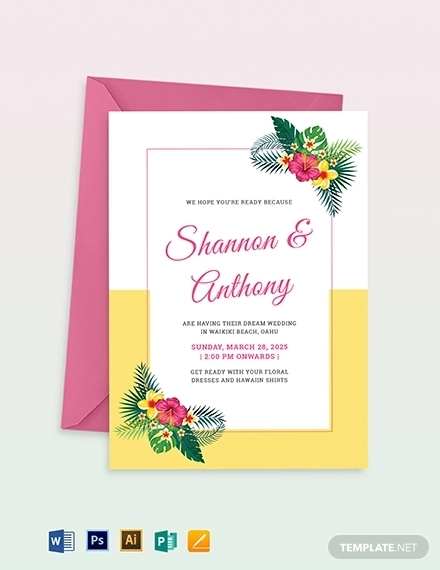 And adding on the internet, we can choose from a variety of websites offering a wide array of choices in design, print, and theme for the bridal shower invitation. 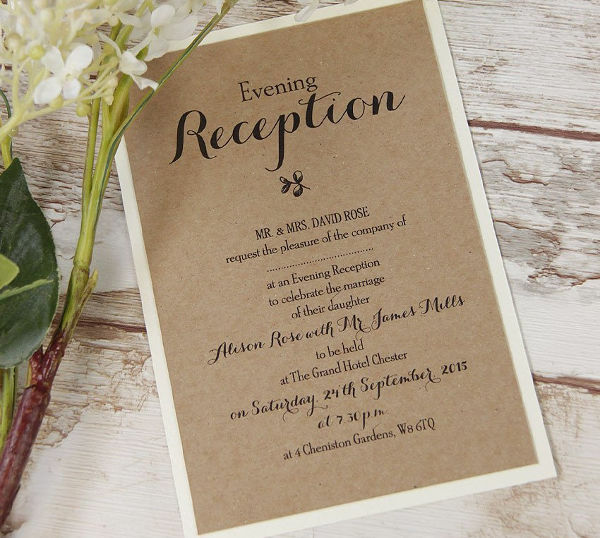 The text used in a wedding invitation differs according to country, culture, and language. 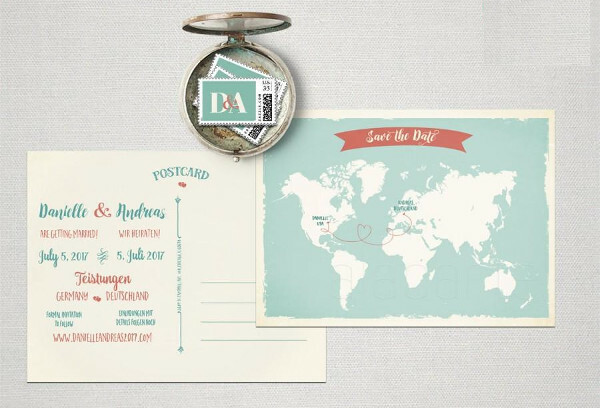 Wedding invitations in Western countries follow a formal, third person language requesting the attendance of the recipient indicating the time, date and place of the wedding. 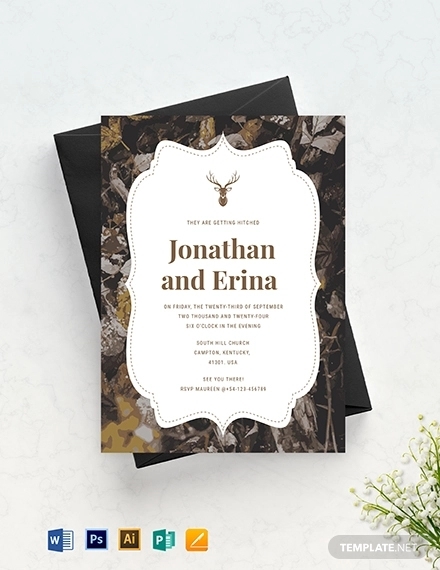 Traditionally, the wedding invitation letter or card begins with the hosts’ names being used in social context as in Mr. and Mrs. John Doe. 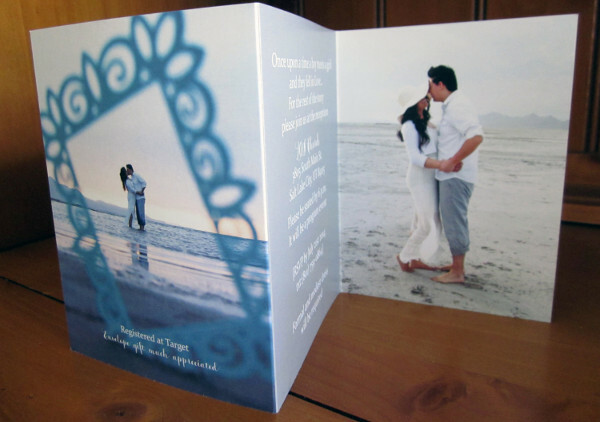 The parents of the bride are commonly and traditionally the hosts or the bride and groom themselves. 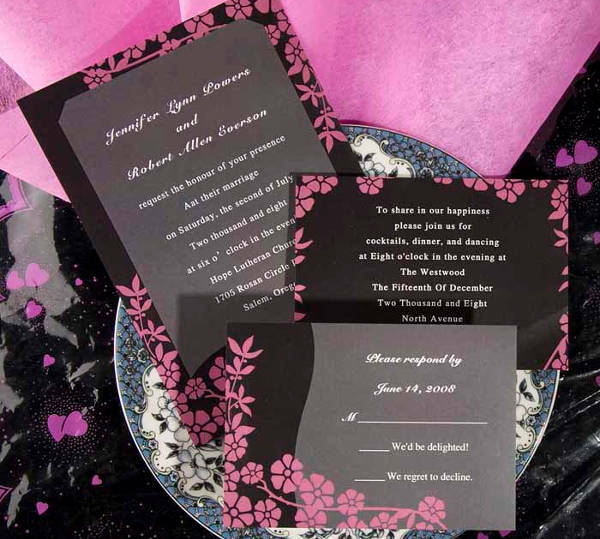 Additionally, some words being used in these baby shower invitations follow rulings laid down by Emily Post in the 1920s regarding formal etiquette. 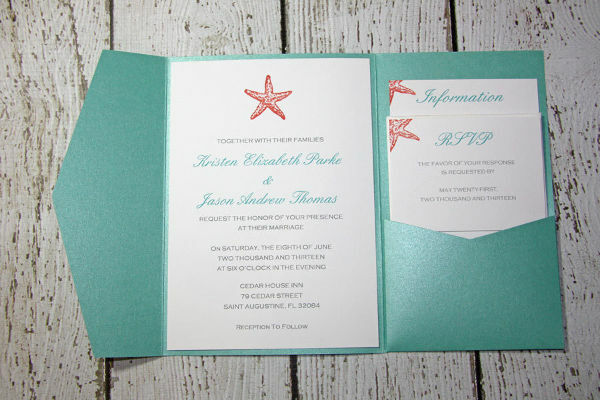 There are a number of different printing methods used in the printing of Wedding Invitations. 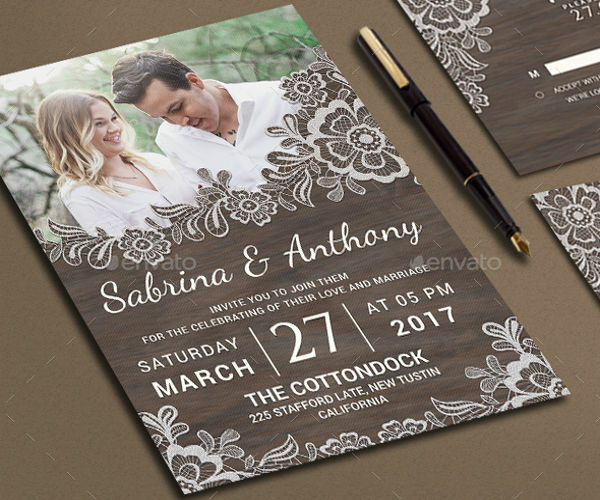 Engraving – done mainly in the most part of the 16th century, printing is done by “hand-writing” in reverse a metal plate using a carving tool. 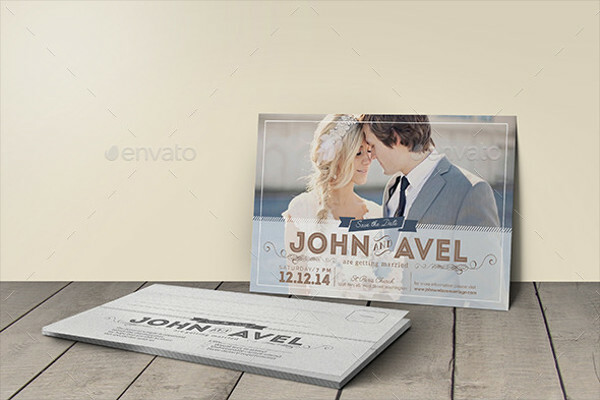 The resulting plate would then be used for the printing of the wedding invites. 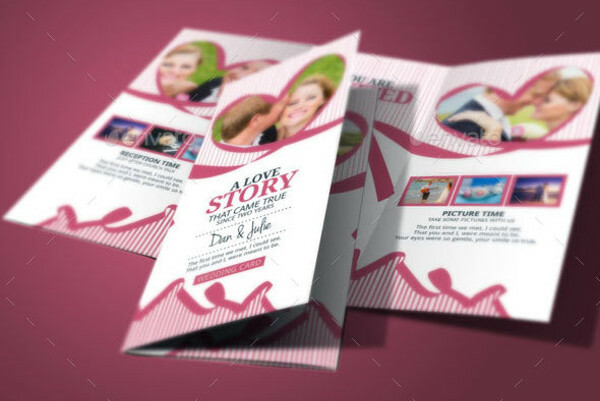 Lithography – made by treating a flat surface or paper and making it so it would repel in places where you do not want your ink to be. 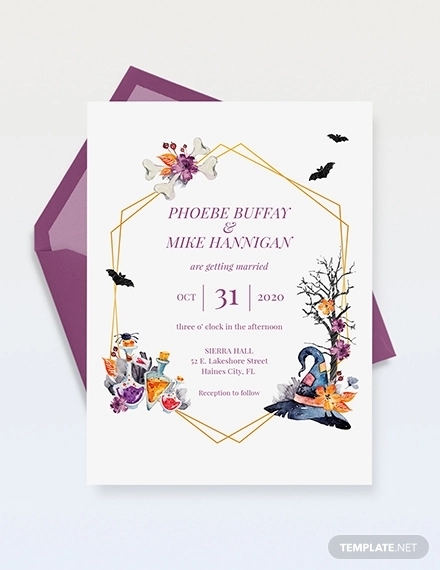 This printing technique makes use of a direct impression of an inked surface against a sheet or continous roll of paper. 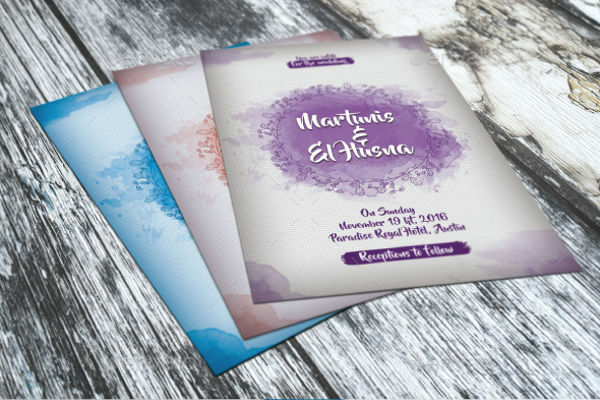 Offset Printing uses an inked image in a metal plate transferred to a rubber blanket and then to the media or paper. 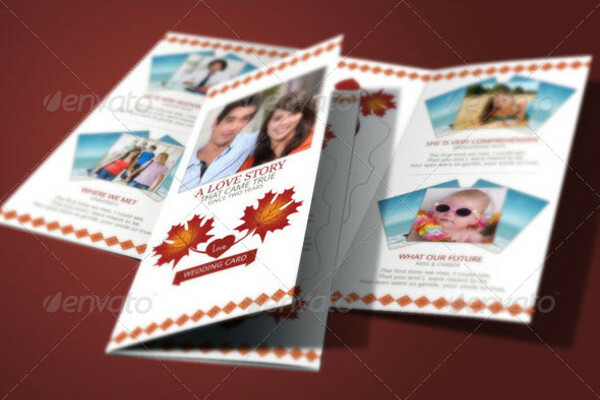 In this type of printing, the metal plate does not come into contact with the media or paper. 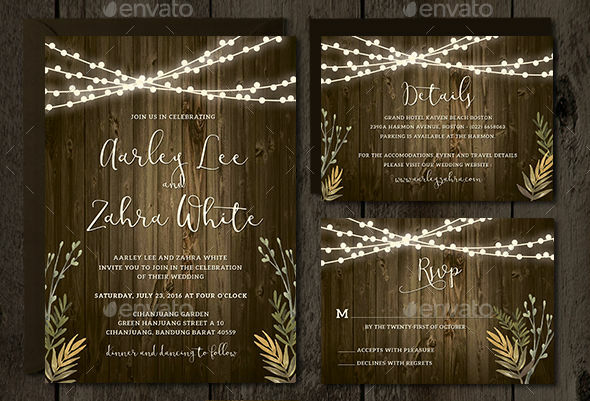 The printing choice for most DIY brides out there and is quickly becoming the most popular method of printing lunch invitations. 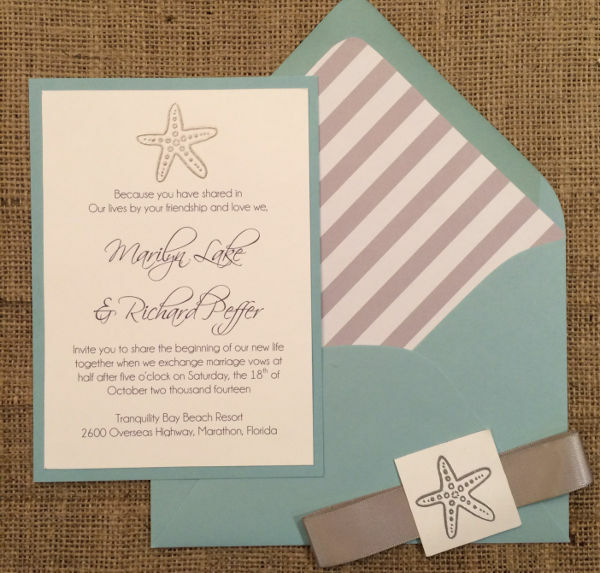 Two most common digital printing methods for this are Laserjet and Deskjet Printing. 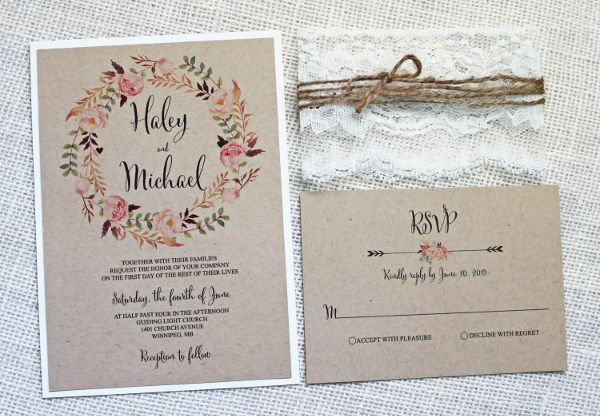 Perhaps the oldest but most artistic method of making Wedding Invitations. This method was used often by monks who were adept at calligraphy. Nowadays, this is an art form gradually being revived by a few talented artists who have the passion for painstaking hours of calligraphy hand writing handed down from masters of previous generations. 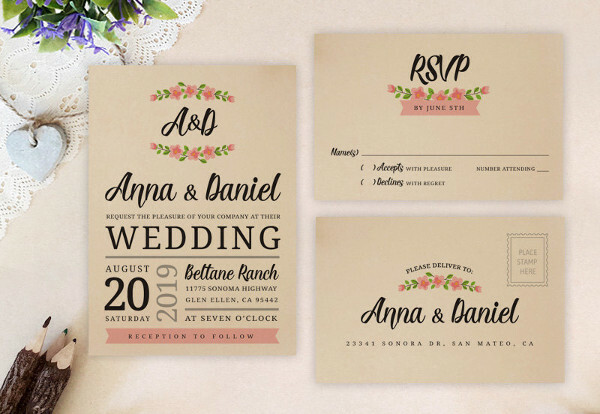 As with the trend nowadays, wedding invitations follow the personal preference of the couple about to be wed. 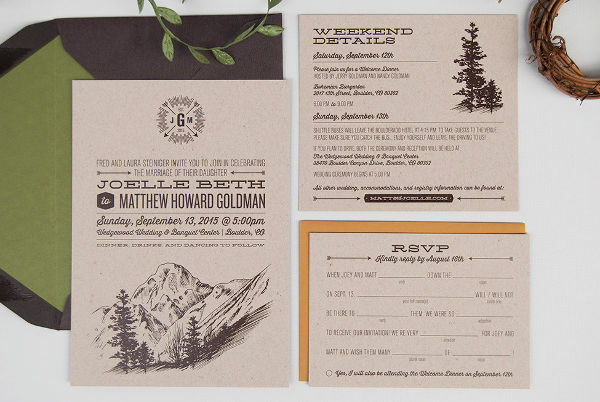 They largely depend on the theme, location, and if the ceremony is formal or informal. 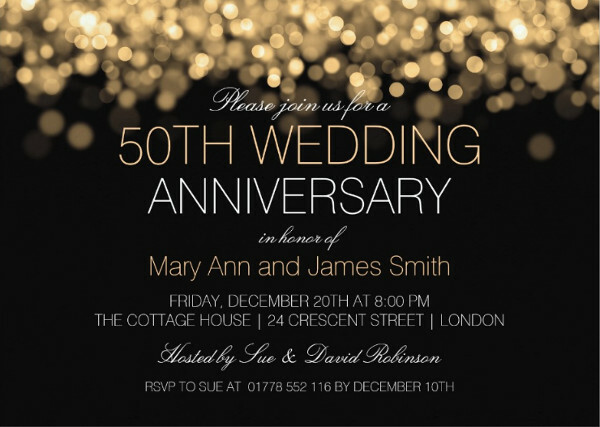 Examples of holiday Invitations with different formats and themes are available for download in this page. 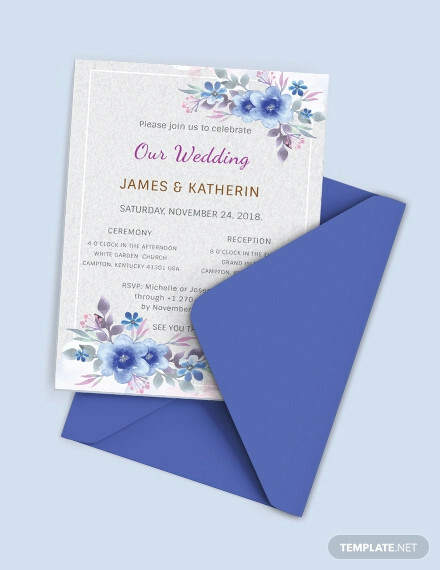 The actual wedding invitation card is usually folded in two, tri-folded, or French folded (quarter fold) and placed in a chosen envelope. 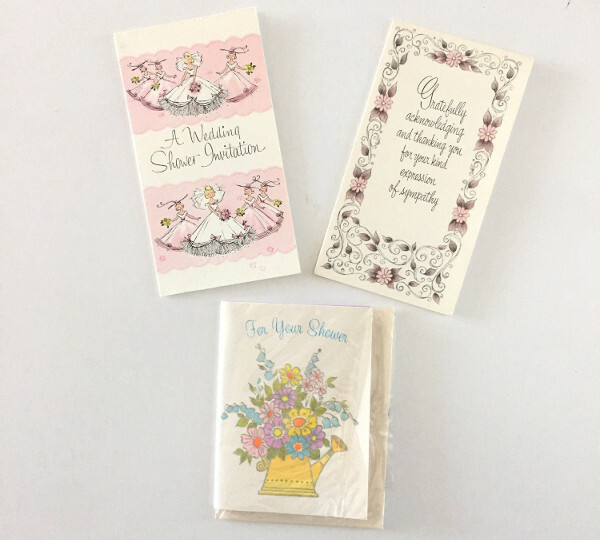 As with back in the day, these are still mailed via post or personally given to the selected guests. 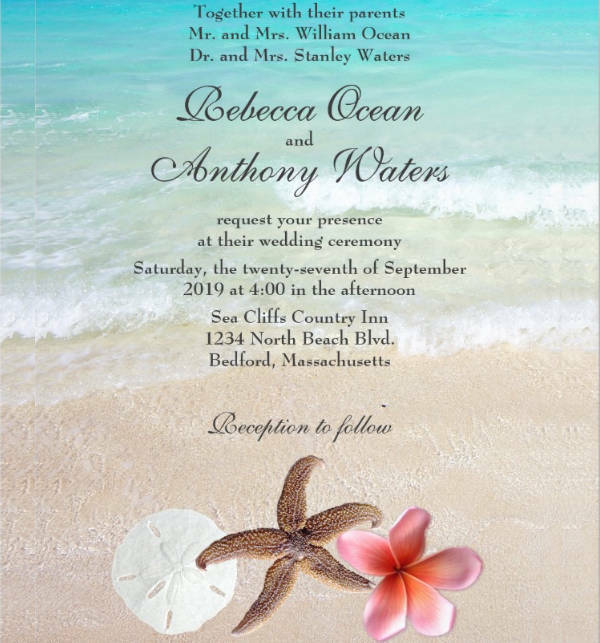 With the emerging trends, other items are incorporated into the Wedding Invitation such as an RSVP response card or another invitation design for the wedding reception which may contain additional information like specifics of the reception. 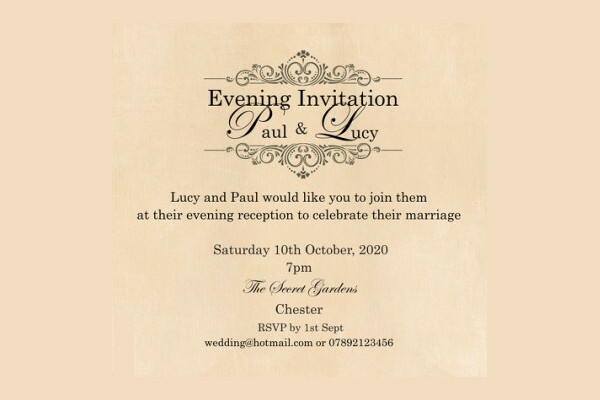 No matter what type of wedding you may be planning, it is important to bear in mind that this would be your moment. Your time. 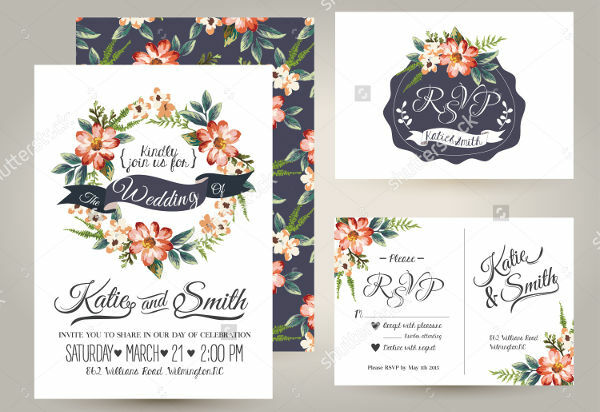 This page is sure to give you inspiration into choosing, selecting, or even making your very own Wedding Invitation.